Black Friday and Cyber Monday make up the busiest shopping weekend of the year. Deals abound on these two days, with retailers offering huge discounts on some of the hottest items around. Whether you’re thinking about shopping in-store with the crowds or online in your pajamas, there’s one thing you should definitely do: use a credit card for your purchases. Not only can using the right card be lucrative for you, but you’ll also protect yourself and those discounted buys… no matter whether you’re shopping for yourself or knocking out the Christmas gift list. Here are four big reasons to use the right credit card this coming Black Friday. One of the most underrated credit card features today (at least in my opinion) is price protection. Some cards, like the Chase Sapphire Preferred, have done away with this feature, but many other cards – such as the Citi Double Cash – still offer it. With Price Protection, you are covered if an item you buy sees a price drop in a specified period of time. That big screen TV you just bought went on super sale a month later? Your credit card can have you covered. So, how does this translate to Black Friday and Cyber Monday shopping? Well, if you do a little planning ahead, you can take advantage of sale prices early, without having to battle the crowds. Get your hands on some Black Friday circulars as early as possible, and make a shopping list. 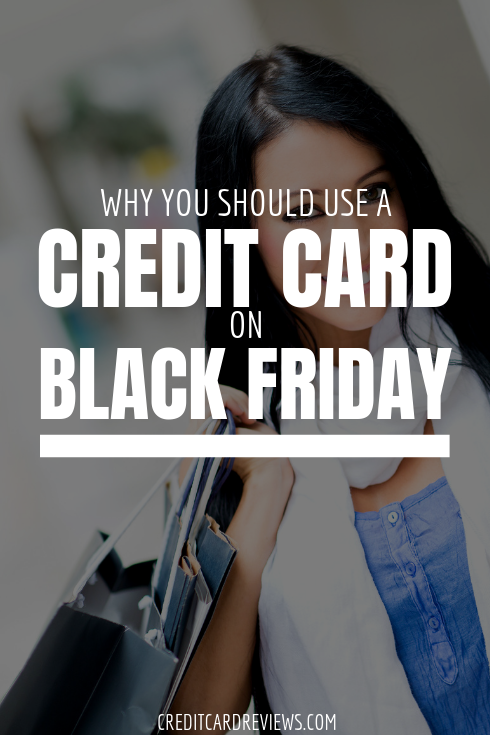 If you have a credit card offering price protection, you can go make your purchases with that card before the shopping holiday, ensuring that you get everything you need before it sells out and without encountering the chaos of crowds. Just make sure that the items you buy exactly match the items advertised for Black Friday specials. Then, you can file a Price Protection claim with your credit card issuer after the holiday passes. You’ll need a copy of your receipt and/or statement showing the purchase, along with a copy of the circular or ad with the sale price. Once your issuer confirms that the price indeed dropped after you made your purchase, they will either credit your statement or send you a check for the difference. When you buy Christmas presents on Black Friday, you set yourself up for one big issue: the return period. Many stores have a 30-day return policy; while this is often extended over the holiday season to account for gifts, that’s no always the case (and it’s usually only extended to a finite date shortly after December 25th). If you buy something too far in advance, you might eliminate your giftee’s ability to return the item if it doesn’t work, doesn’t fit, or isn’t exactly what they wanted. But by using a card with return protection, you avoid that risk. Credit cards offering extended returns will typically allow you to return an item up to 60 or even 90 days after your purchase, even if the store’s return policy has already expired. In some cases, you may need to mail the item to your credit card issuer (along with the original packaging, your receipt, proof of purchase, statement showing the purchase, etc. ), who will then credit your account for the return. Return protection claims are often limited to a dollar amount and a certain number of claims per year. However, by doing all of your early holiday shopping on a card with this feature, you ensure that your special giftees aren’t stuck with something they can’t use. 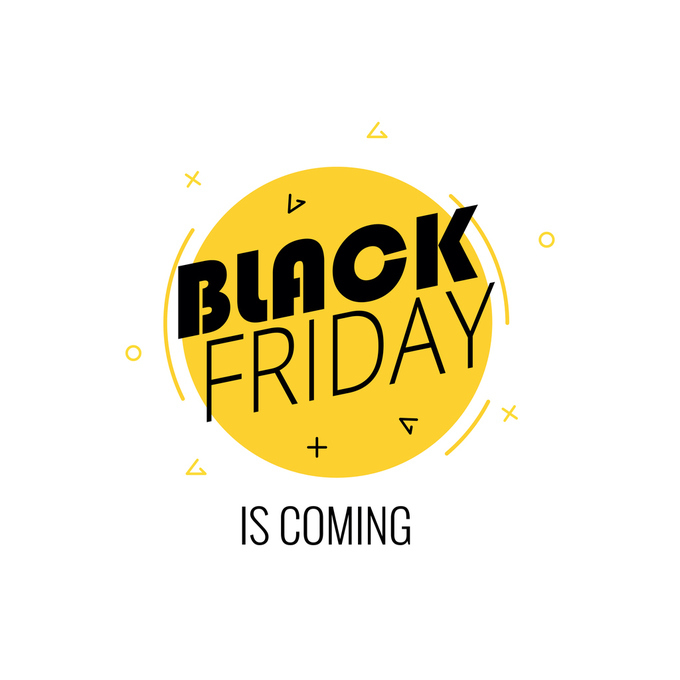 Some of the best deals on Black Friday come in the form of “big buys”: televisions, entertainment systems, video game consoles, smartphones, and the like. And if you’re going to be making big purchases, especially for electronics, you should be using a card that offers an extended warranty protection. Manufacturer’s warranties vary, but will typically expire within the first year of purchase. This doesn’t do you much good if, 13 months down the line, your 65” flat screen goes kaput… even if you did get it at a good price on Black Friday. By making these big purchases with a card offering an extended warranty, you ensure that your investment is protected for even longer. Many cards will double the manufacture’s warranty, up to an extra year (or in rare cases, two years). This provides you with 12 extra months of peace of mind, just for using the right card when you buy. One of the best reasons to use a credit card when you buy on Black Friday is the same reason you should use it every other day: the rewards. Whether you’re trying to meet a minimum spend requirement to get an introductory bonus, wanting to rack up airline miles for a big trip, or simply enjoy earning cash back on everything you buy, the right rewards card can do it all. If you’re going to be buying on the biggest shopping day of the year anyway, you might as well earn free cash back for doing it.